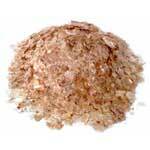 Mica Flakes and Powders are available in Muscovite & Phlogophite from the various thickness and high-quality applications. 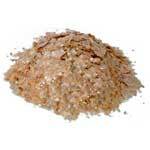 Mica Flakes Super Fine Suitable For Pigment (MUSCOVITE). 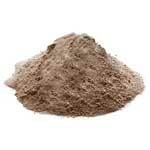 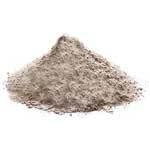 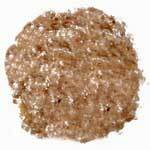 Mica powder is available in various thicknesses for special applications.